Mother’s Day is coming up next month (May 12). And it’s one of the bigger gift-giving days of the year. According to Hallmark, Mother’s Day is the second most popular gift-giving holiday in the United States. 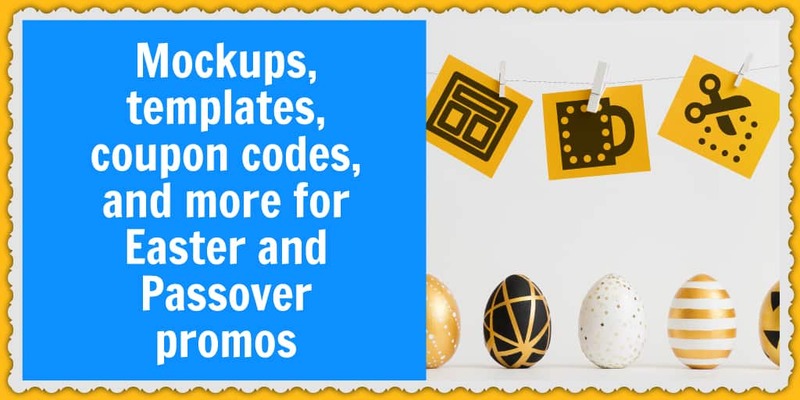 Easter and Passover are coming up (April 21 and April 19-27, respectively). I know people like seeing my income reports, and I value transparency. So for those of you who’ve asked in the past and for anyone else who’s interested, I thought I’d open up about my passive income streams.